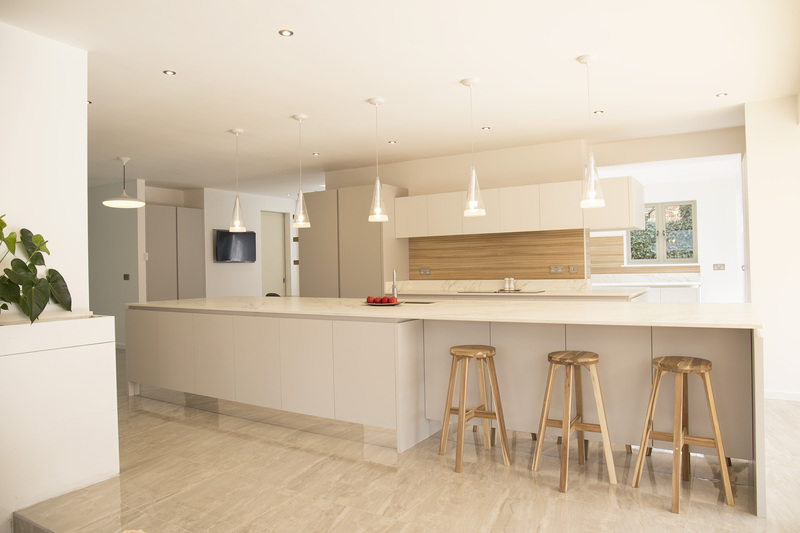 Just like fashion, when it comes to kitchen design, things change and move with the times. 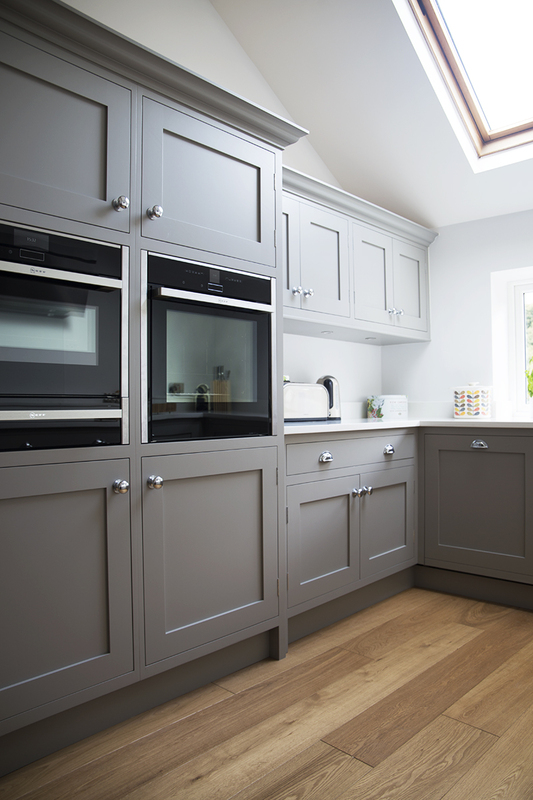 Our modern kitchens are the perfect reflection of style, function and of course effortless design. 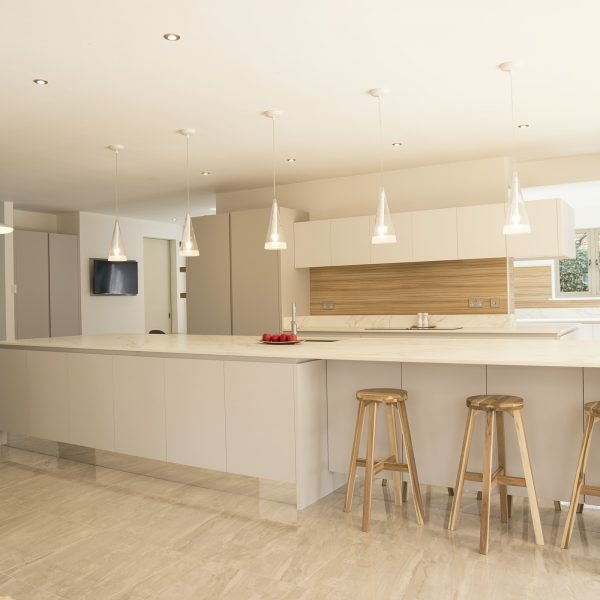 When you choose a modern kitchen you are likely to think about a kitchen that is not only simple, but that is practical and elegant too. 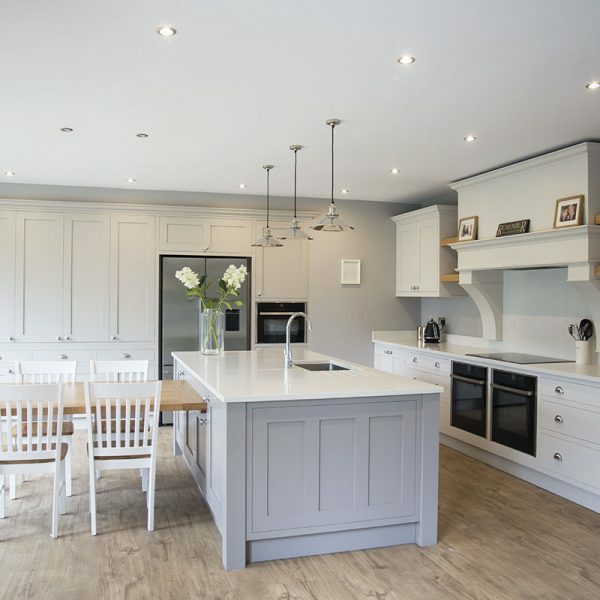 Whilst some kitchen designs are heavy on the decorative details, this is certainly not the case for modern offerings, instead they focus on uncluttered design as well as how best to add storage into the space. If this wasn’t enough, one thing that you will always see in a modern kitchen is plenty of technology to make cooking and preparing food that little bit easier. 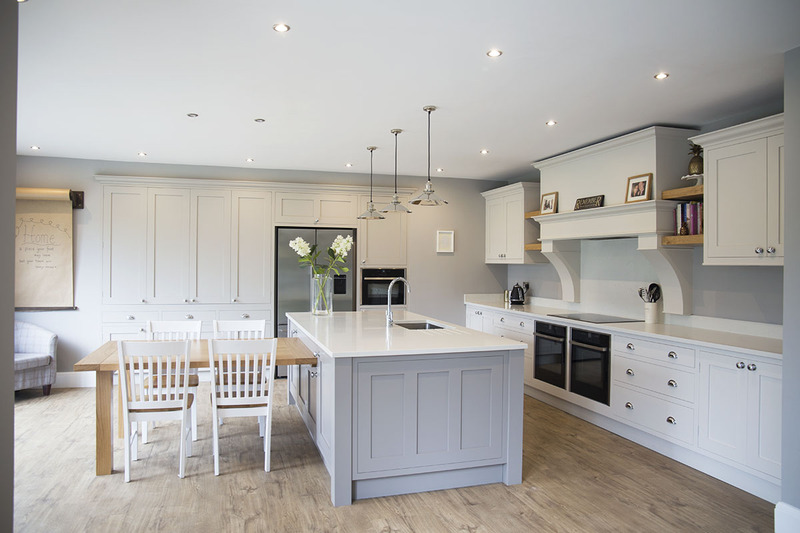 At Daniel Scott Kitchens we’ve got experience producing innovative, desirable and unique kitchens of all styles. 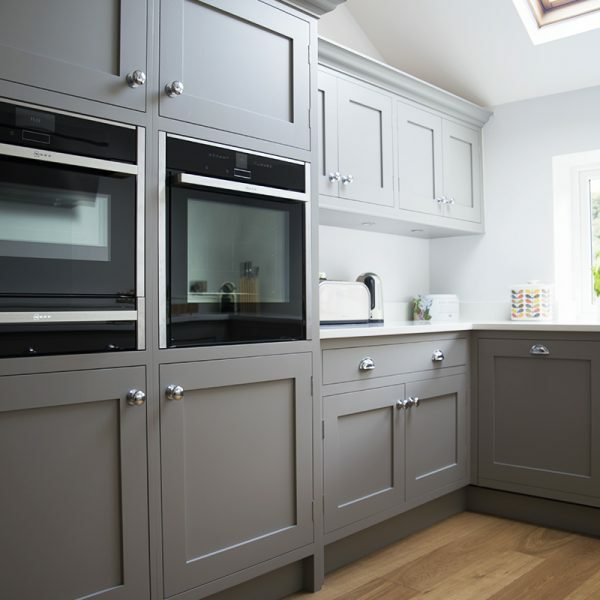 Let us create the perfect Modern kitchen for you.